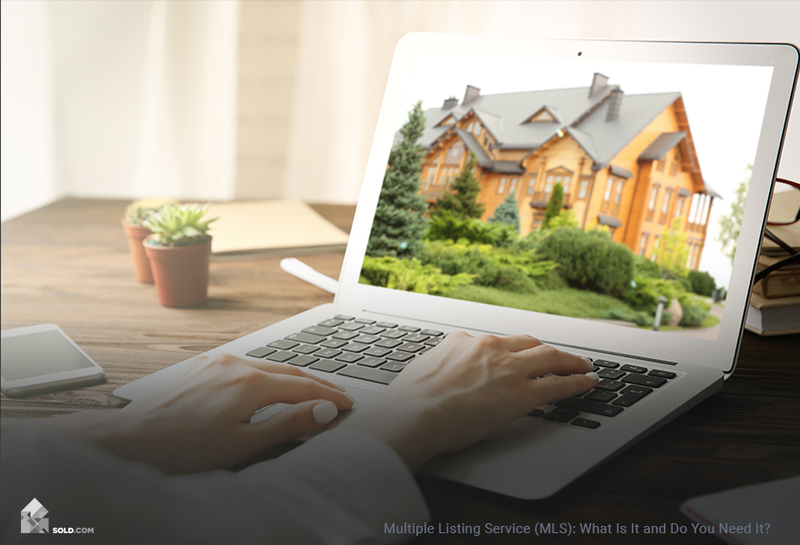 Multiple Listing Service (MLS): What Is It and Do You Need It? For many home sellers, listing their home on the MLS (Multiple Listing Service) isn’t even a decision – it is just part of the process. More than 80% of the homes sold in this country were listed in their local MLS. But what is the MLS? Rather than a single service, the MLS is actually a suite of around 800 regional services used by real estate brokers around the country to share information. MLS Listings are where most buyers and their agents will go to search for properties that fit their specifications. An MLS listings search is often the first step a buyer’s agent will take when working with a new client. How Do I List my House on the MLS Listings? Only licensed real estate brokers can add a property to the MLS. When you list your home with a broker, this is part of the service they provide (unless you specifically request not to be listed). However, there are also online services (like Fizber.com) who will work with a broker to get your home listed on the MLS for a flat fee (rather than the commission charged when you list the property with a real estate agent). Do I Need the MLS Listings Search? Increasingly, sellers are questioning whether or not they really need the MLS. In the past, a small percentage of homes sold were “pocket” listings – handled by a broker, but not listed on the MLS. These were mostly the province of upscale or celebrity properties. And there have always been FSBO (For Sale by Owner) properties. Often relying on yard signs and word-of-mouth, these sellers also didn’t use the MLS. If you’re selling your home FSBO, don’t do it old school. Yes, put a sign in your yard and tell all your friends, but also take advantage of 21st-century innovations. Post and repost your home on social media (using professional-quality photos), create a virtual (video) tour, and consider all the different online options – including the MLS. The internet, of course, has transformed our lives in so many ways – and it’s transforming the real estate market as well. This means that FSBO home sellers today have more options than ever. They can list their property on the MLS using a variety of flat-fee online services, but they can also gain exposure – and sell their property – using sites other than the MLS (Redfin, Zillow, Fizber) – many of them free! In a time when up to 95% of homebuyers start their search on the internet, these sites can give a property much-needed exposure. So, let’s examine the pros and cons of listing on the MLS. Exposure – All licensed real estate agents have access to the MLS. Most potential buyers are going to be using agents to help them find homes, so this is a great way to cast the widest possible net. No FOMO (fear of missing out) – by not being on the MLS, which the vast majority of listings are, you may worry that you’re missing out on prospective buyers. Privacy Concerns – Most sellers want to get as much exposure as possible for their property. But some sellers don’t want to deal with a parade of realtors and potential buyers. In a seller’s market, they may have the luxury of being extremely selective about who gets to see their home – and still find a qualified buyer. Exclusivity – Sometimes, people are more excited by a property they perceive to be exclusive. The idea that not everyone can even view your home may be an incentive for some buyers to make sure they are among those who DO get to see it. This also may make them bid more aggressively on the property if they do like it – and that could mean a higher sale price for you. Financial – Only a licensed real estate broker can enter a new listing on the MLS. If you list your property with an agent, you’ll pay a 2.5% to 3.5% commission on the sale of your home. There are also “a la carte” brokers and flat-fee services where you pay a one-time fee rather than a commission. But unless you yourself are a broker, there is no way to get your listing on the MLS without paying some kind of fee. There is no one-size-fits-all answer to the question of whether or not you need the MLS. A lot depends on the market (a buyer’s market versus a seller’s market), as well as your willingness to rely on alternative methods. Carefully consider your needs and priorities as a seller before deciding on an MLS Listing for your home.